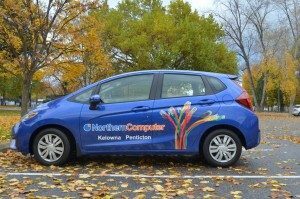 At Northern Computer we love high reliability and low failure rate. We research and choose the best IT products, offering your business higher productivity and less down time. 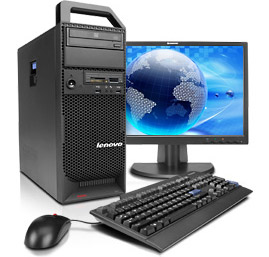 From Lenovo to our own manufactured Integra, our products are designed for any business. With a centralized service and ticketing system we offer our clients #1 IT Support. For small and medium business, Northern Computer can provide a complete telephone system, allowing you to connect with your customers, streamline business and reduce communication costs. 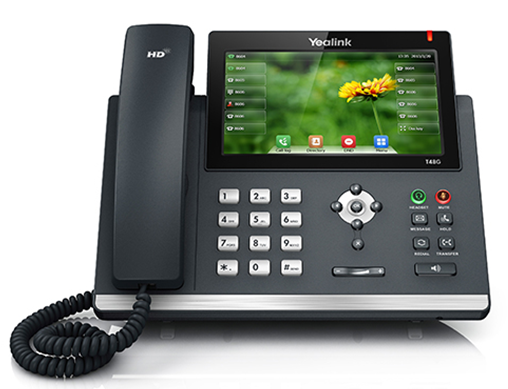 We have simple business phone solutions and our technicians are fully trained in not only the installation of VoIP phone systems but also can easily fine tune hardware and software to work just the way you like. Security is about minimizing security threats and data loss in the workplace. 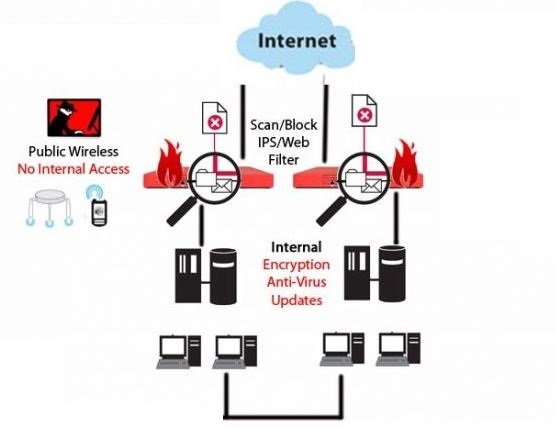 From the best firewalls to the highest rated Antivirus, at Northern Computer we cover everything. For our clients we perform full security assessments, give them a clear course of action to protect their business. 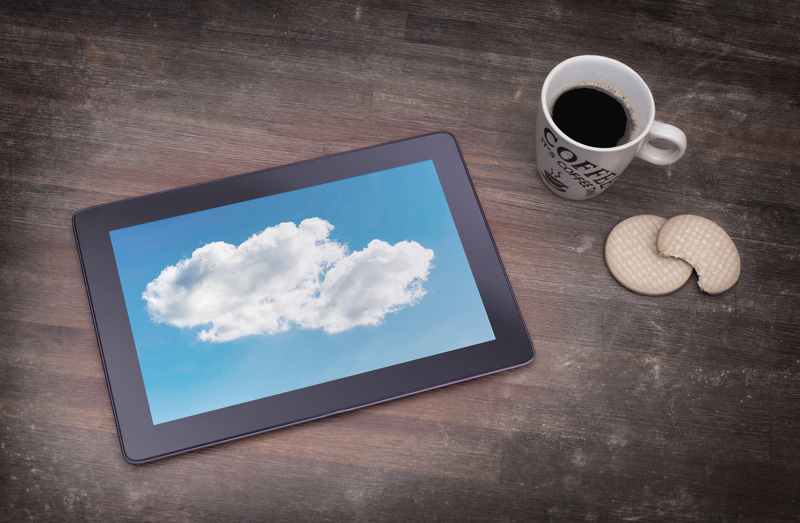 Aside from affordability, businesses are realizing the scalability and convenience of cloud services. 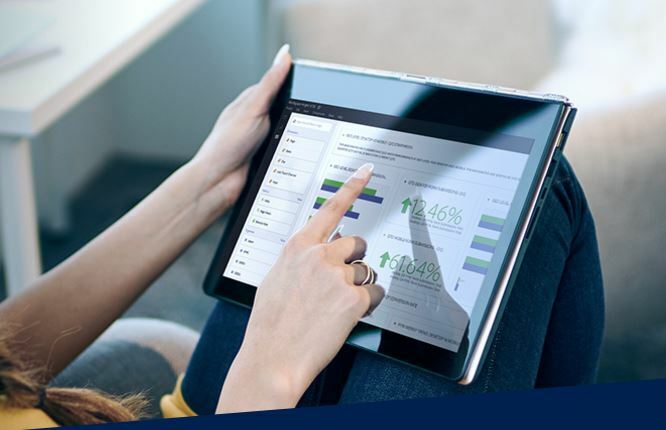 With cloud services, data can be accessed from any device, anywhere and anytime, with only an Internet connection. Northern Computer has a dedicated cloud team that develops and integrates new cloud technologies.